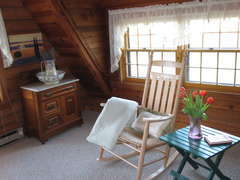 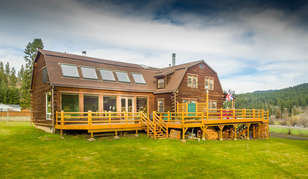 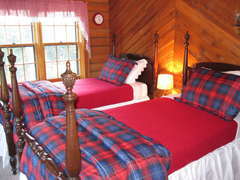 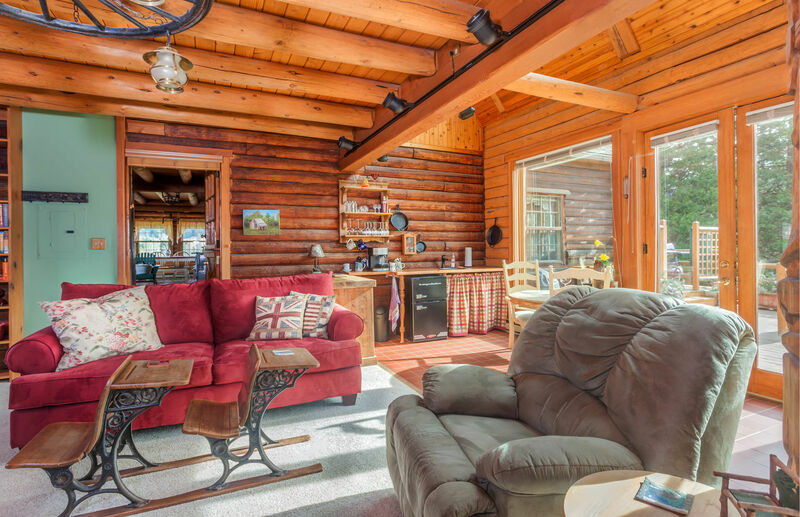 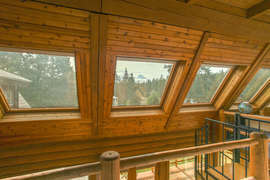 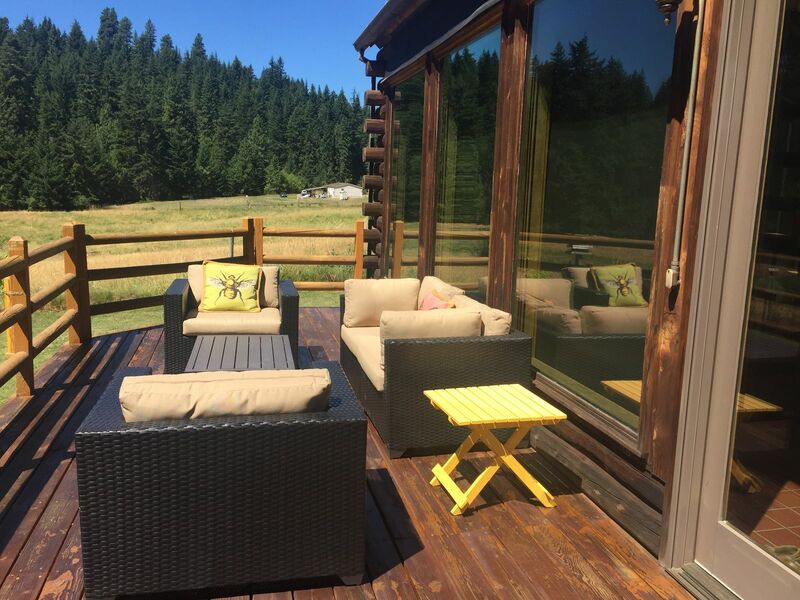 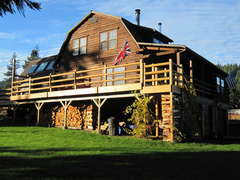 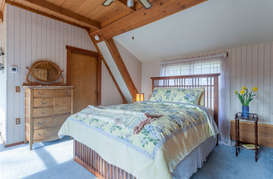 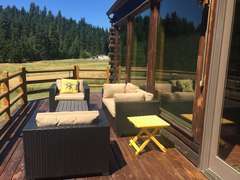 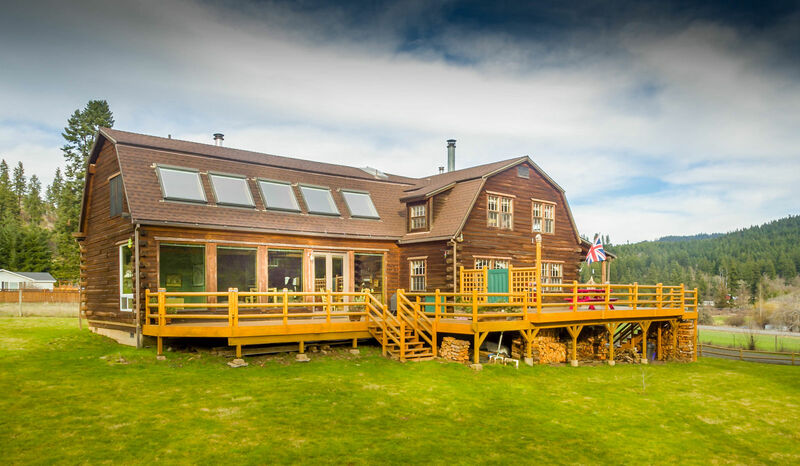 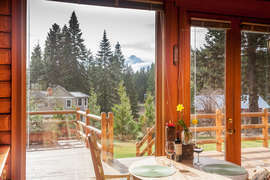 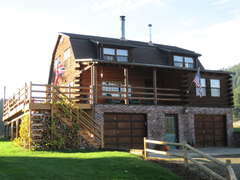 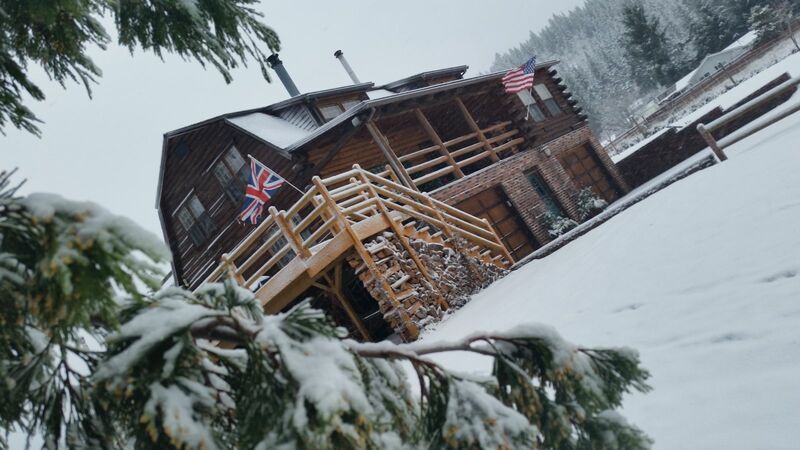 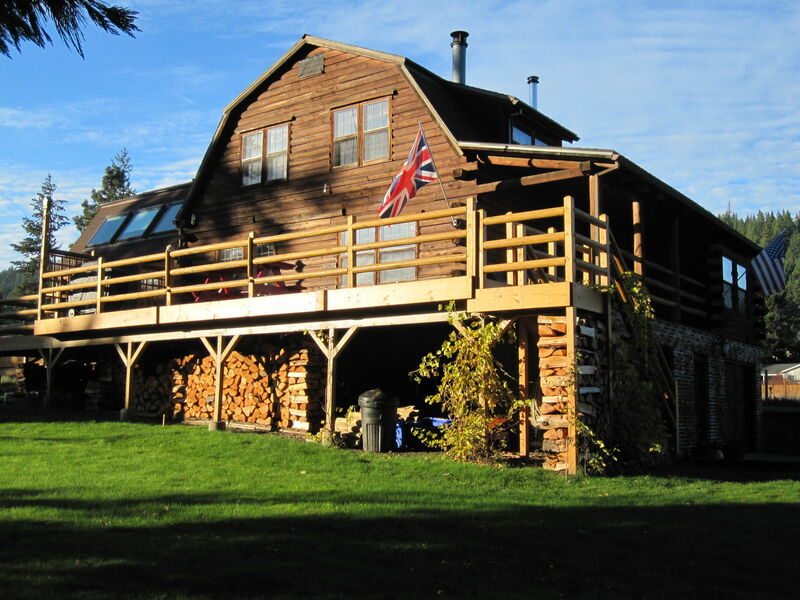 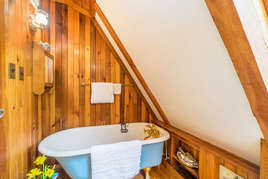 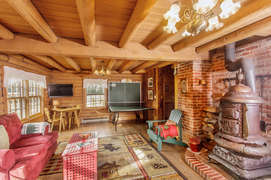 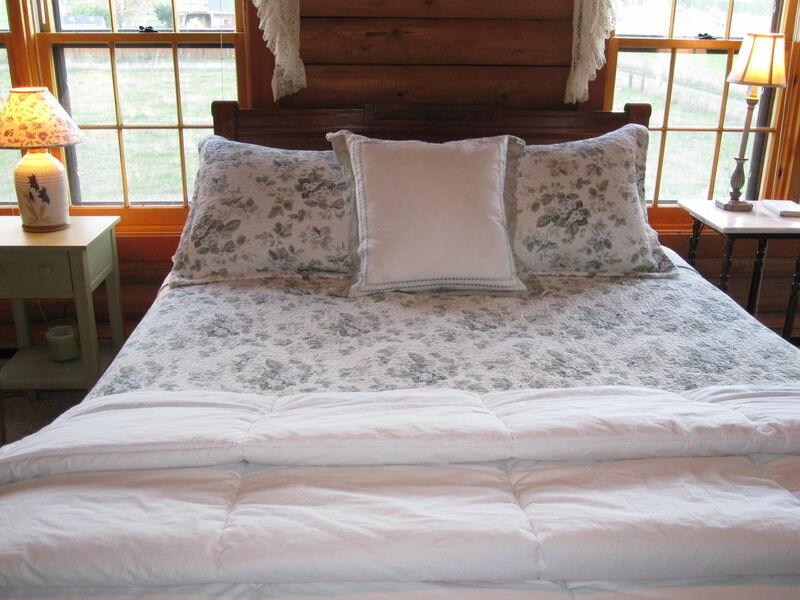 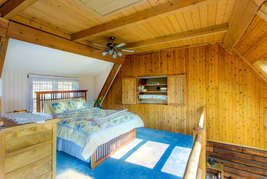 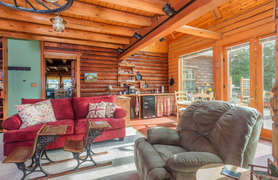 Stunning mountain cabin is the perfect spot for creating great memories with family and friends. 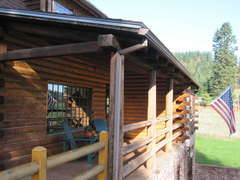 Centrally located between Mt. 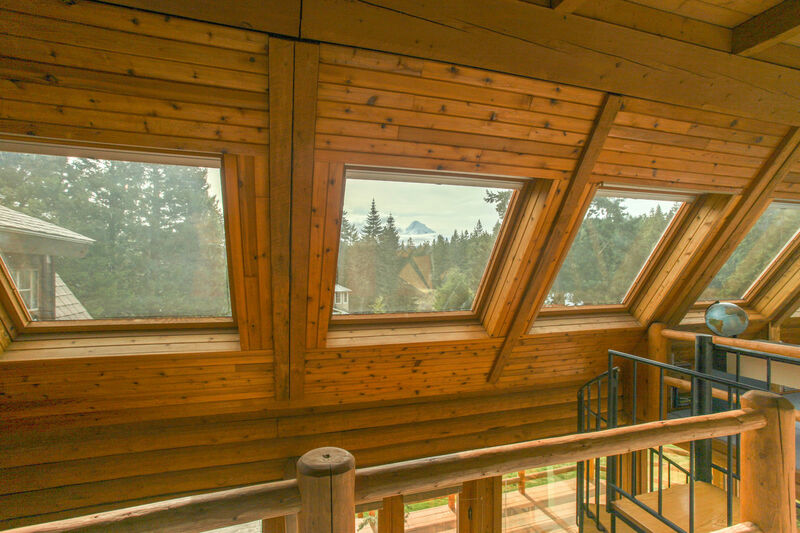 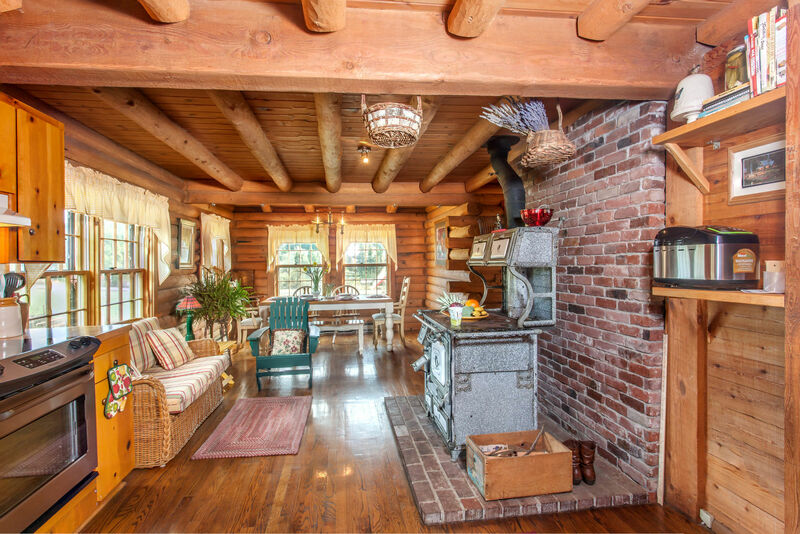 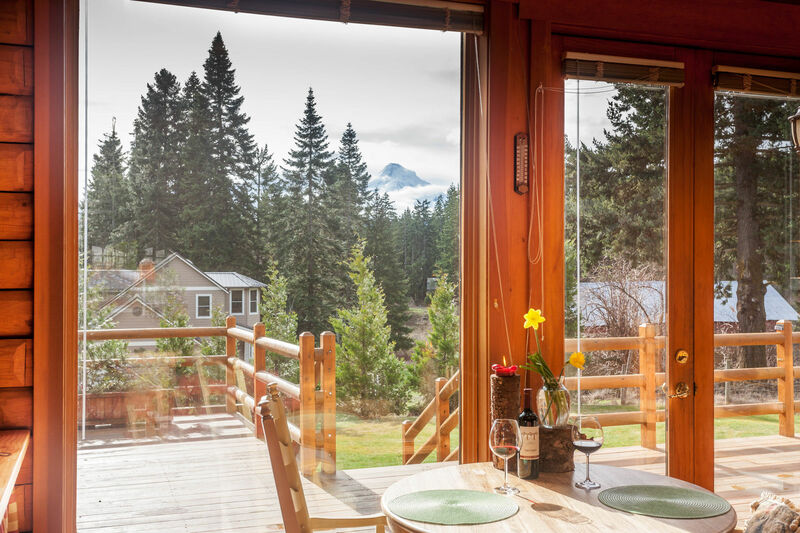 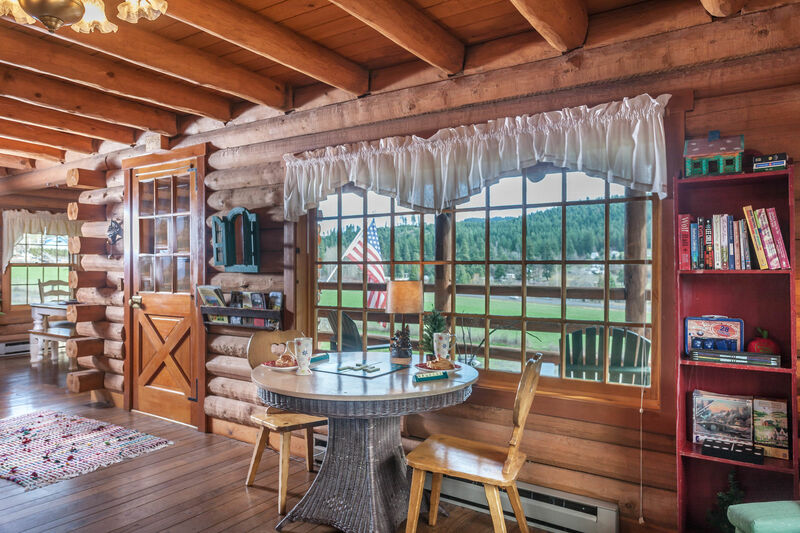 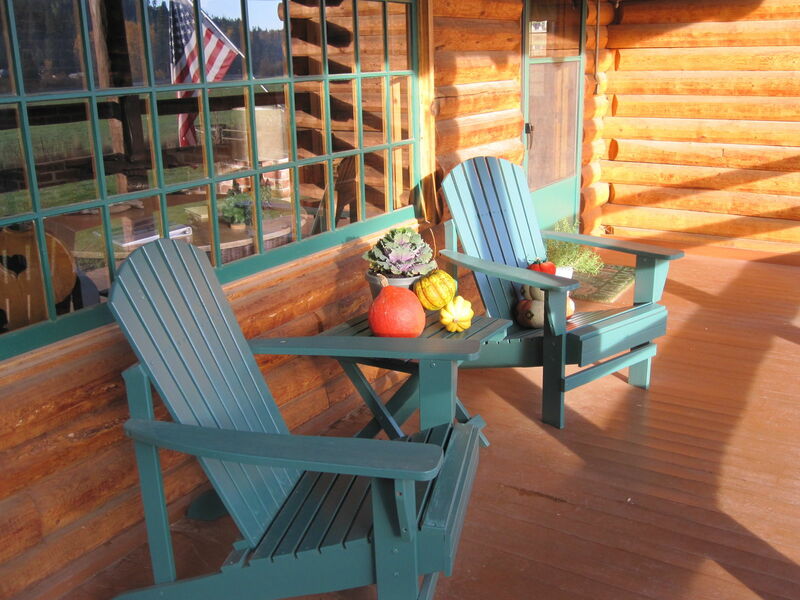 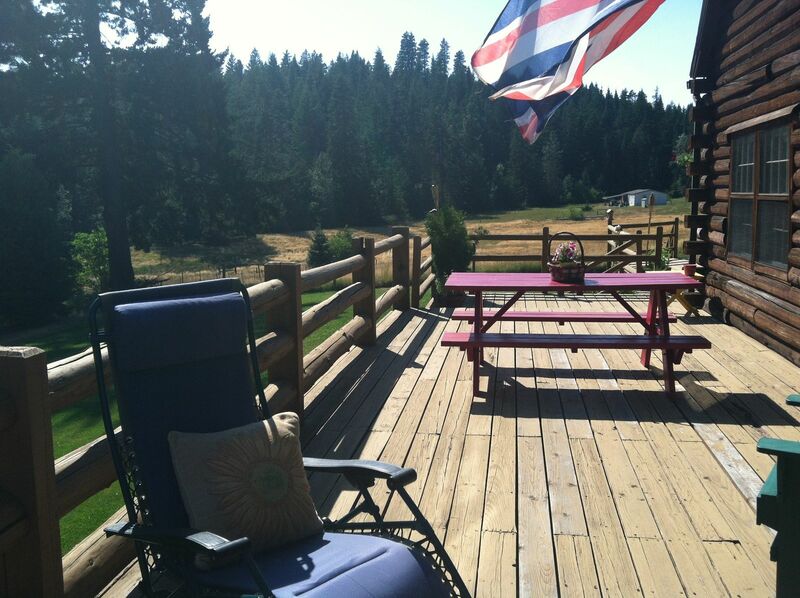 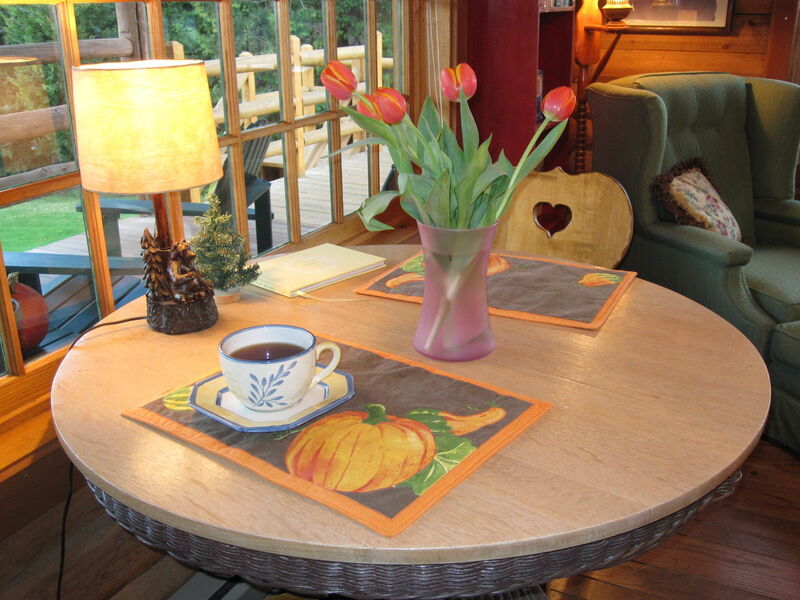 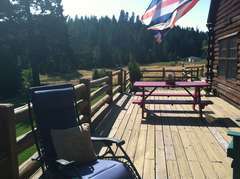 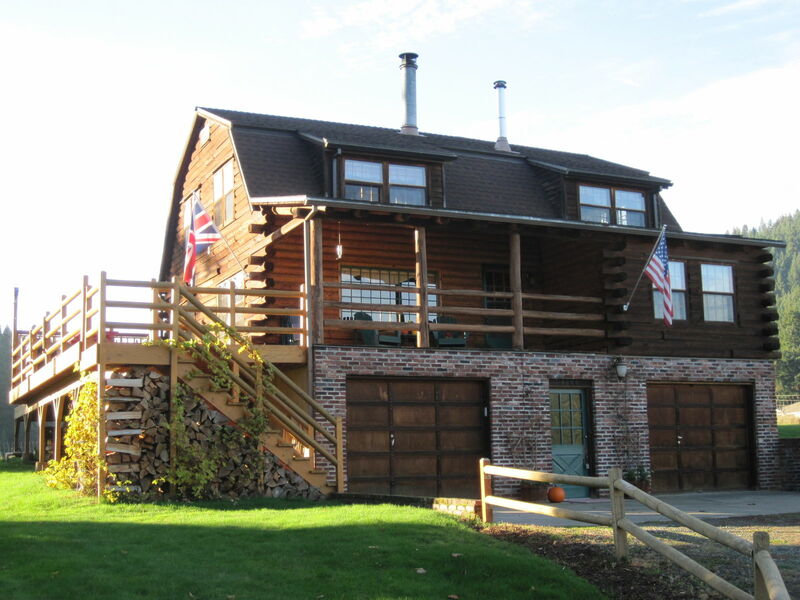 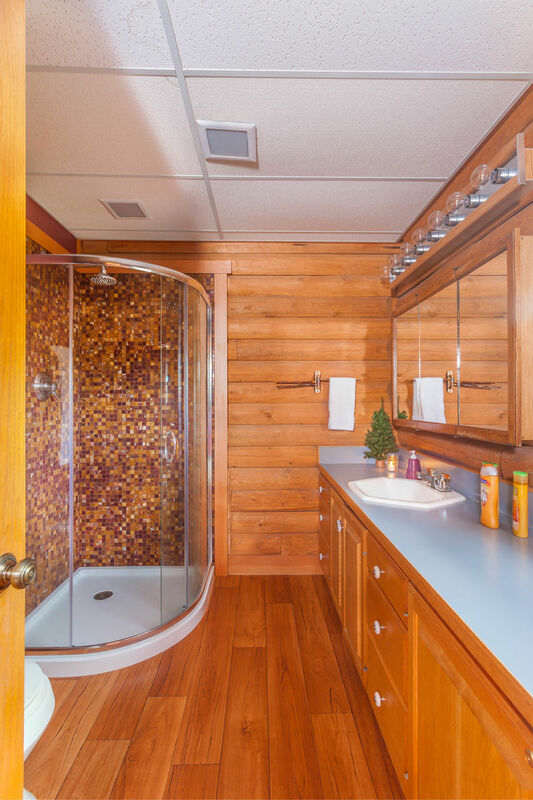 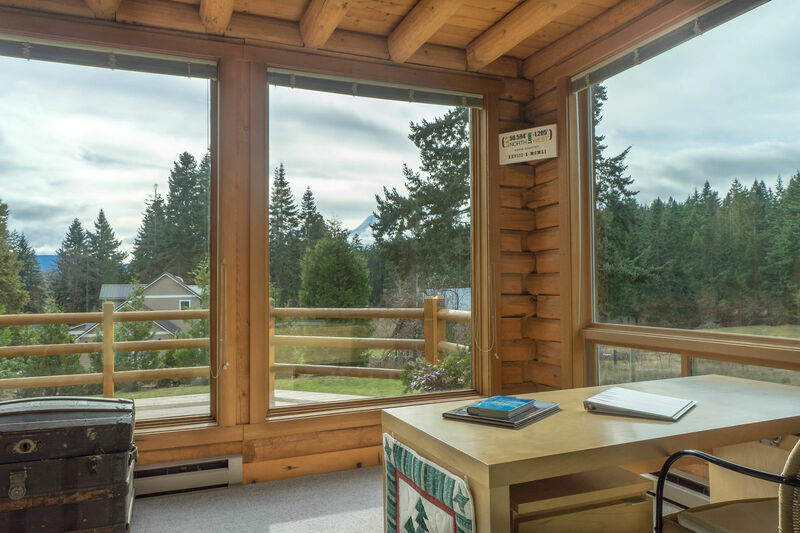 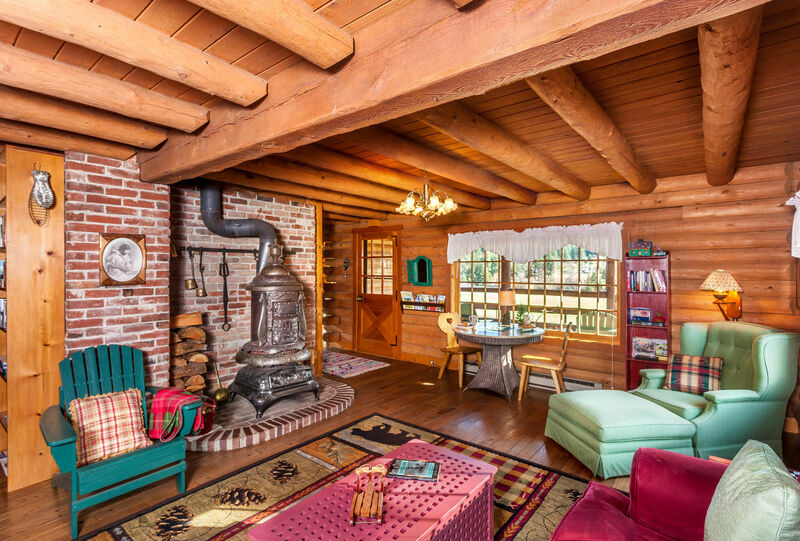 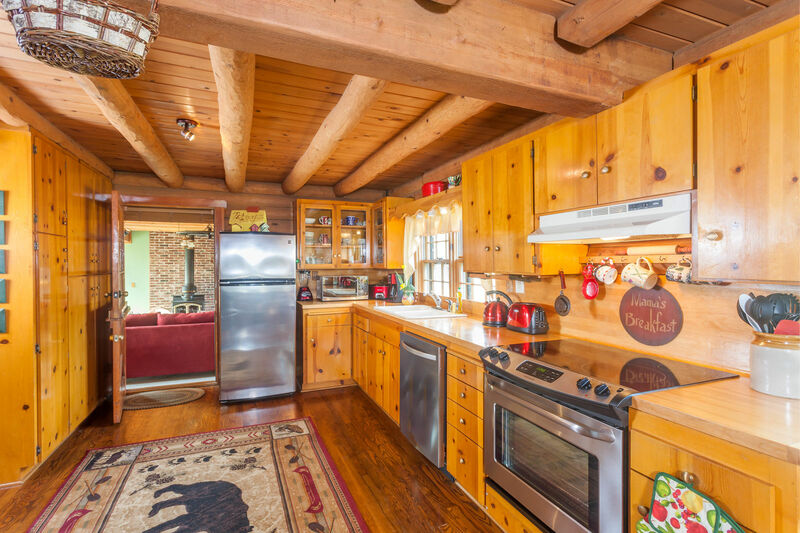 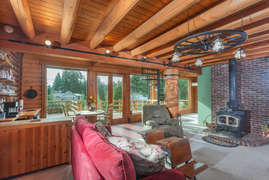 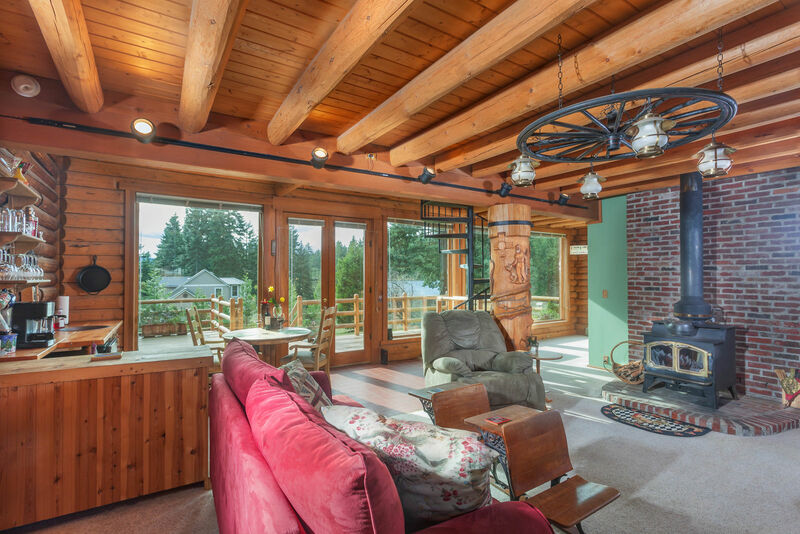 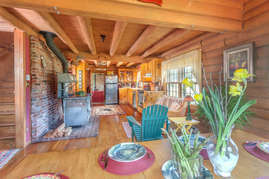 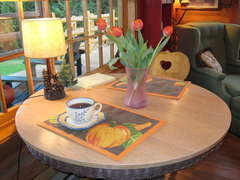 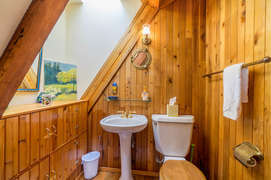 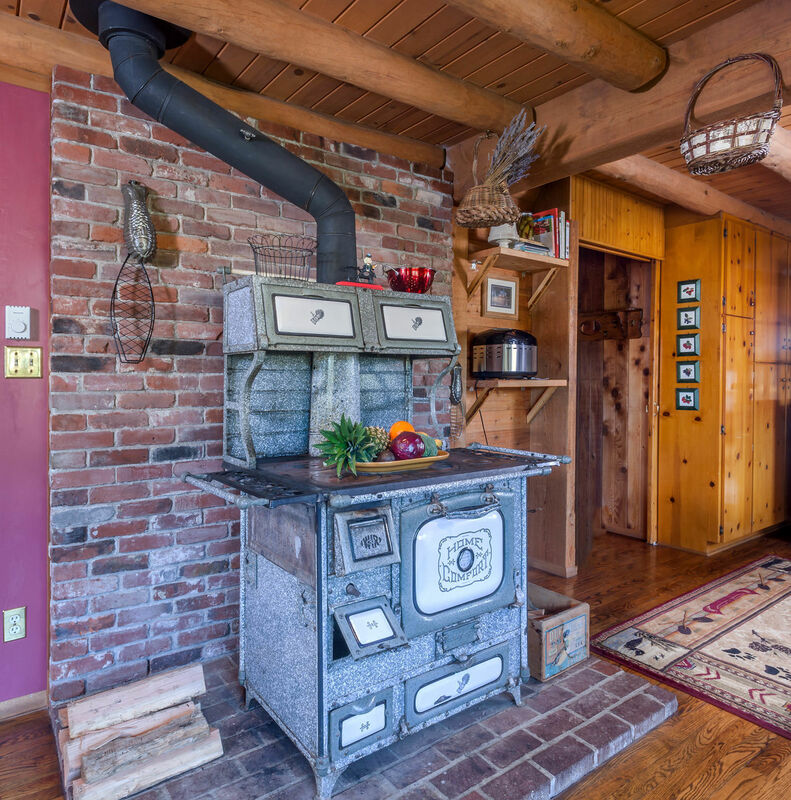 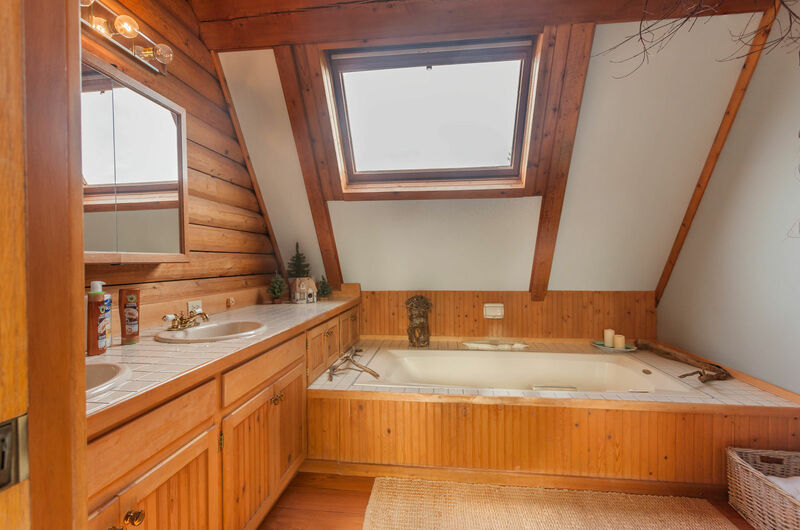 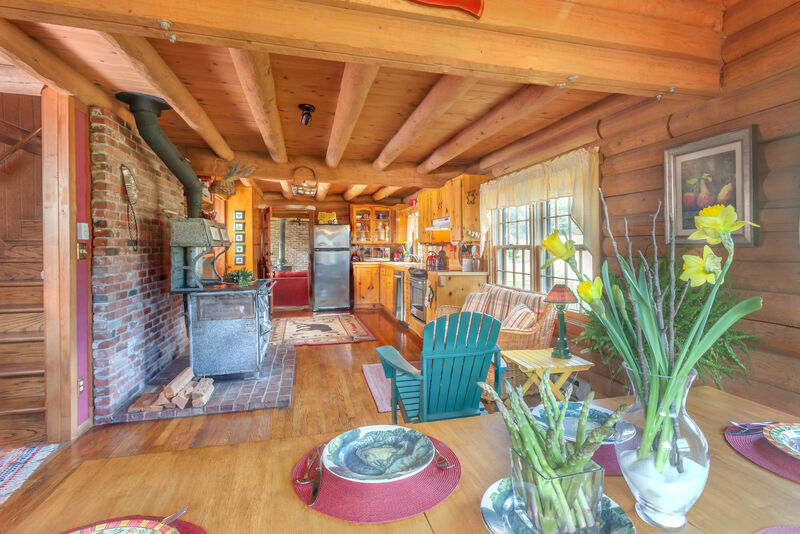 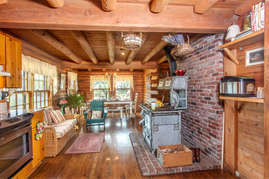 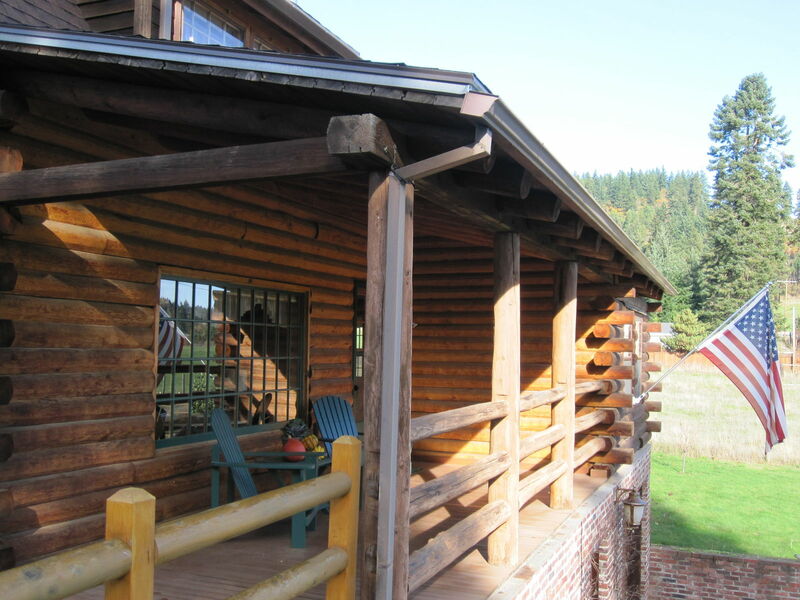 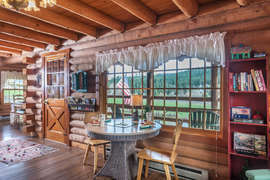 Hood and the town of Hood River, this four bedroom log home has all of the warmth, charm, and peace you need.